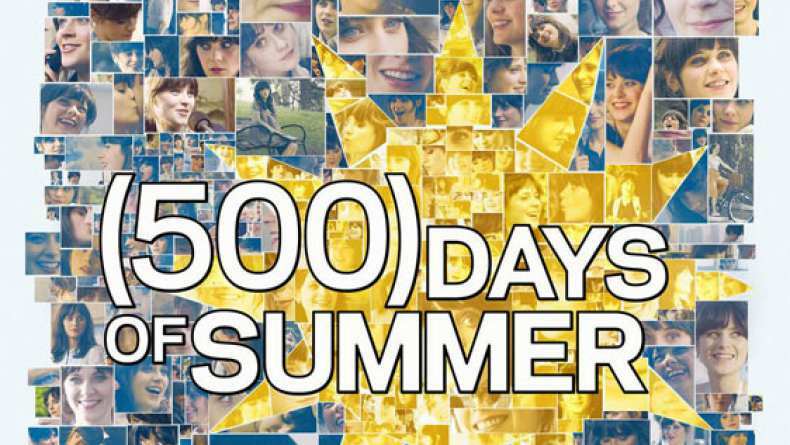 A clip for 500 Days of Summer entitled "Expectations vs. Reality" courtesy of Yahoo. Tom (Joseph Gordon-Levitt) meets up with Summer (Zooey Deshanel) at a party.